Into the Whirlwind is a quick paced read with action and passion. Into the Whirlwind gets going so fast, you’ll check your electronic page number for fear of it ending too soon. 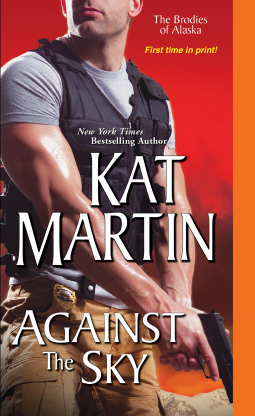 But not to fear, Kat Martin, as she does so well in her contemporary action-romance, doesn’t leave off the pedal for long. Part of the Boss, Inc Series, this book brings in characters met in previous novels – lingerie model Megan O’Brien, a single mom, and her former body guard, Dirk Reynolds. When Megan’s son gets kidnapped, she has no where else to turn but to Dirk, who’s already been burned by Megan once. Into the Whirlwind is a quick paced read with action and passion.